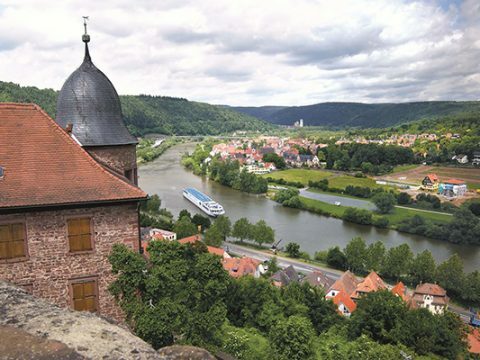 Considering a European river cruise with kids? 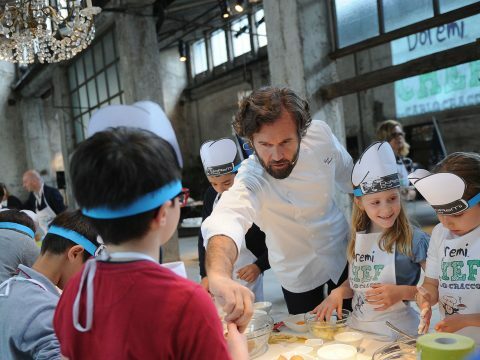 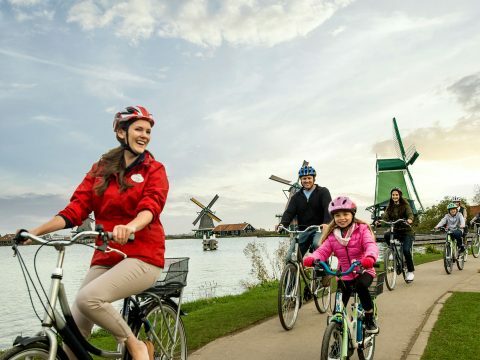 These river cruise lines welcome multigenerational families with amazing excursions. 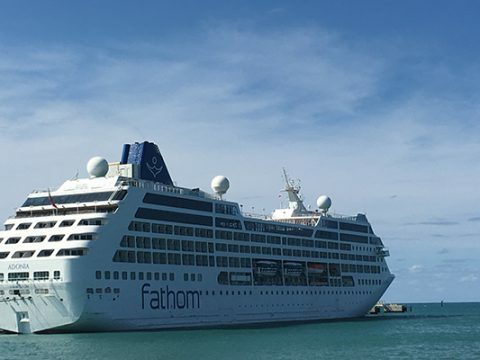 Learn what you can expect on Carnival Fathomâ€™s new social impact cruise to the Dominican Republic. 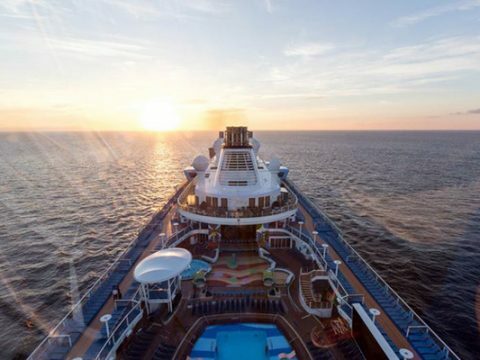 Volunteer while cruising to the Dominican Republic on the Adonia. 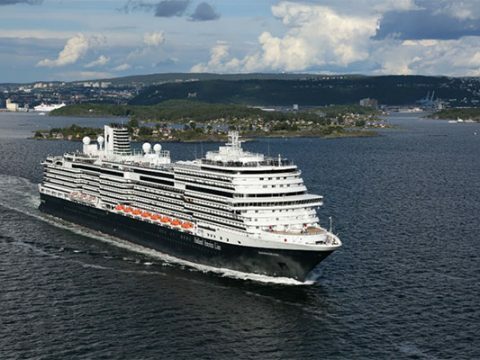 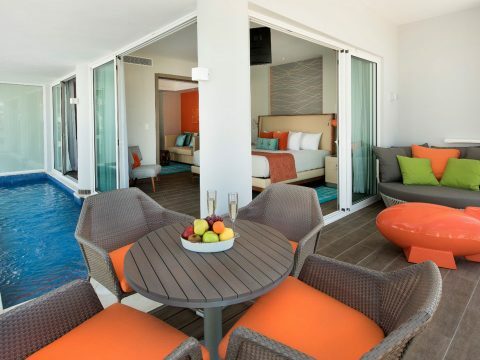 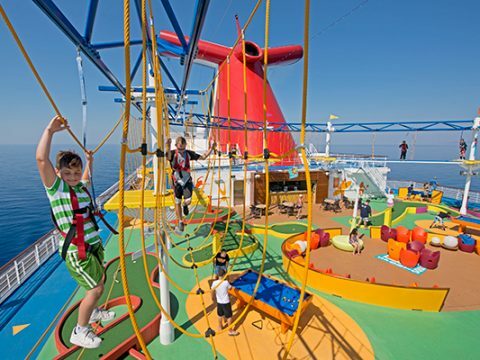 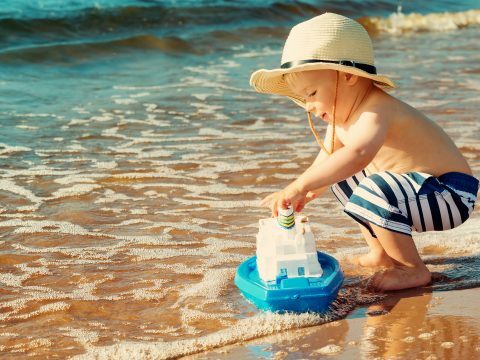 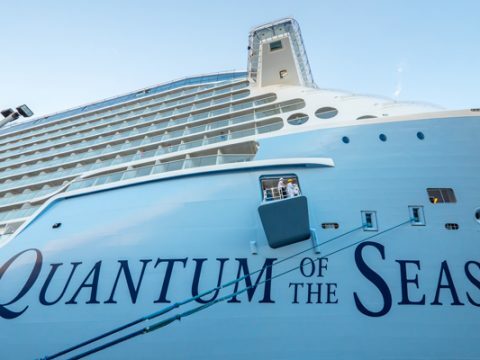 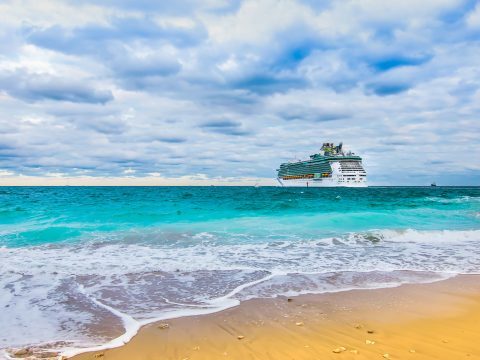 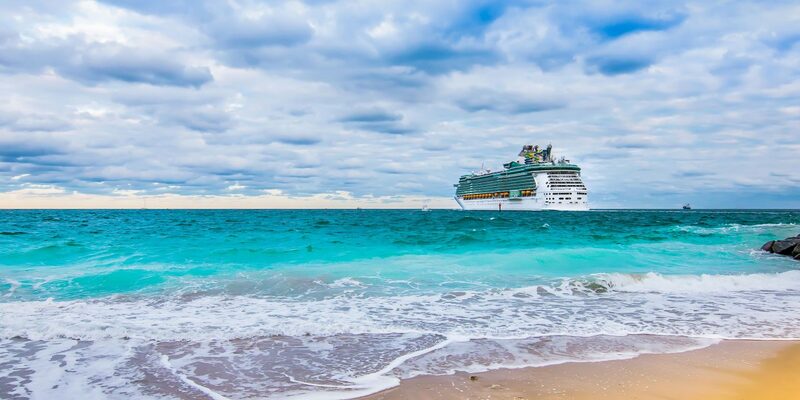 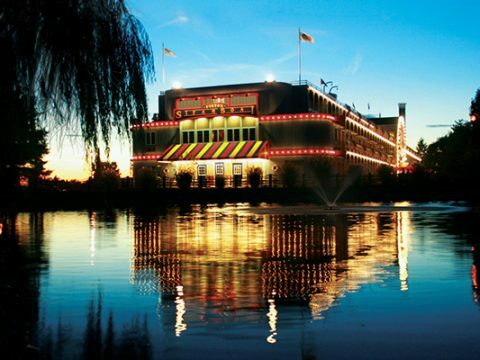 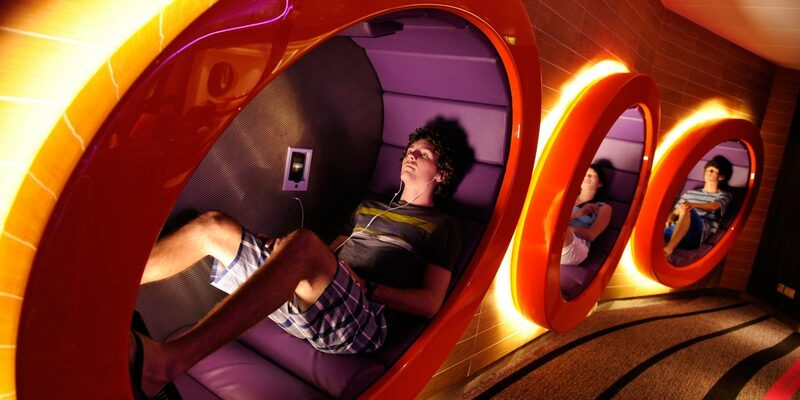 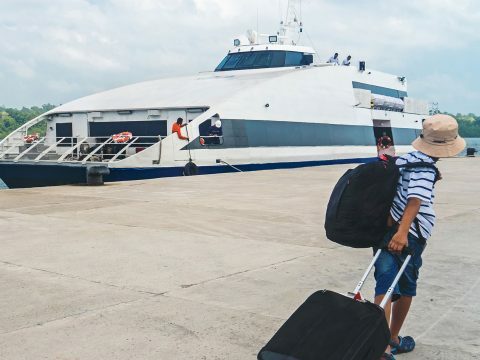 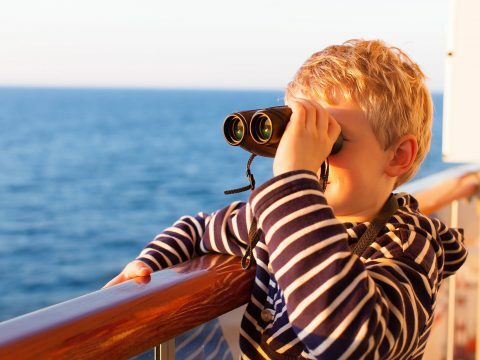 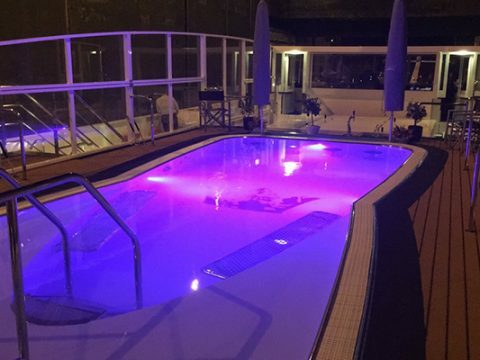 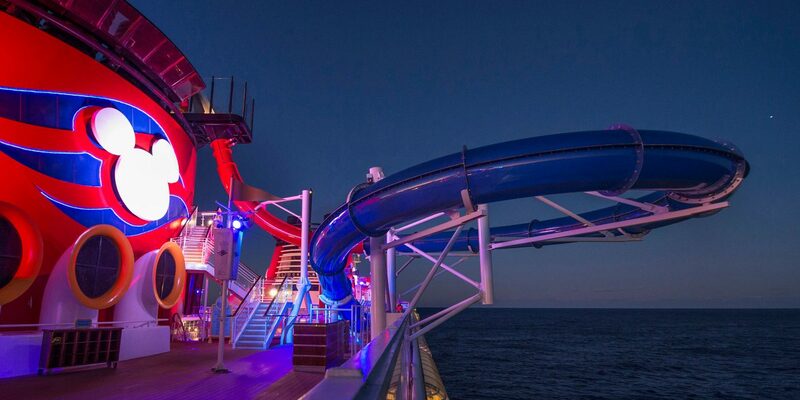 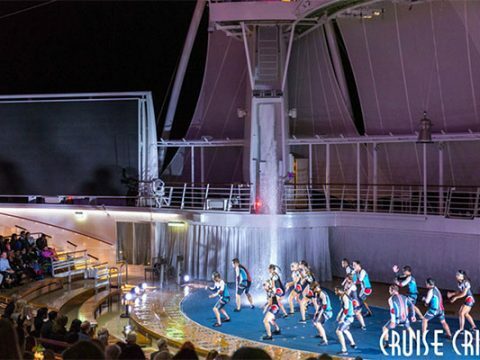 See whatâ€™s offered for both kids and adults on these popular cruise lines.